It’s funny to watch all the creative birth announcements on YouTube. There are so many that it’s hard to imagine a truly unique and unusual one. But, there is an announcement we find in the Bible that is truly one of a kind, something never seen before or since. It is UNUSUAL! 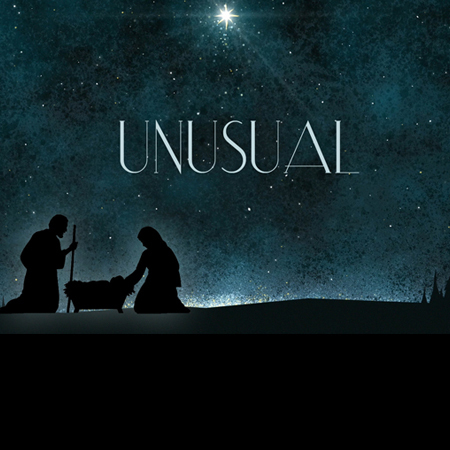 That is the name of Pastor Scott’s Christmas sermon series starting today. In part 1, we’ll learn how Jesus’ mother Mary responded to the unusual birth announcement she received and why her reaction is should be a great example to all who wish to follow Jesus today!